You’re caught between two stools: great employees are a minority, and efficient freelancers aren’t common either. You want to avoid the commitment and responsibilities that come with hiring full-time employees. Also, you want to find someone who can deliver excellent work for your business and help you get better results. According to a recent study conducted by the Freelancers Union, 34% of the total workforce in the United States is independent workers. This percentage is expected to rise to 50% by 2020, as an increasing number of employees are jumping onto the freelancing bandwagon. As the number of freelancers keeps growing, more and more executives are planning to start working with remote employees. In fact, many recently founded startups, such as Slack and Asana, have had huge success helping companies connect and manage their work with freelancers. This is why you need to build a new hierarchy that will either partially or entirely depend on remote workers with flexible schedules and locations. The fact that freelancers can work from anywhere in the world, with a flexible schedule, can drive your business to better results. But only if you find the right individuals that will fit your business. 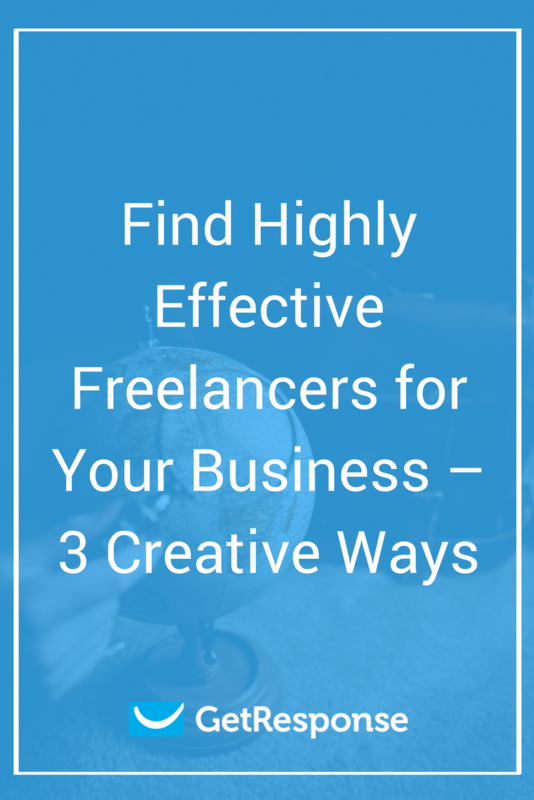 That’s why I put together three creative ways to find great freelancers. 1. Collaborate with an influencer. 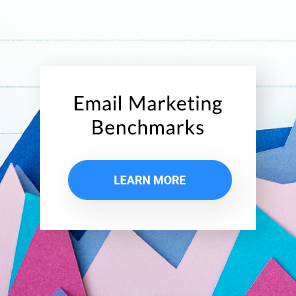 If you check your emails regularly, you’ve probably noticed many influencers and online business owners collaborate with their peers and connections to promote products, webinars, and services. That’s what you should do with your job offer. First, you’ll want to pick up a few niche blogs. This way you can find highly effective freelancers who could potentially apply for your job. You can find these blogs using search tools such as BuzzSumo and Google Search. I’ve recently stumbled upon your blog, [INSERT BLOG NAME], and I’d like to collaborate with you to promote a job I’m currently offering for [INSERT NUMBER] [INSERT NICHE] freelancers. I’d like to set up a call to discuss this further. If these times don’t work, let me know, and I’ll work around your schedule. For example, if I were looking for writers for my finance blog, I’d go to Google Search, and enter, “How to Become a Finance Blogger” into the search bar. Next, I’d check out all the finance blogs in the results, and connect with the websites’ owners using LinkedIn, but only after verifying that they own a small, 250-to-1,000 subscriber email list and a well-experienced, engaging audience. The last step would be to private message the owners on LinkedIn using the template above; then arrange a phone call to discuss the details. If you need more tips to know who to look for and how to connect, check out our articles on how to find the right influencers for your brand and how to get influencers to notice you. Also, see how to include influencer marketing in your digital strategy. 2. Target talented audiences using Facebook Ads. 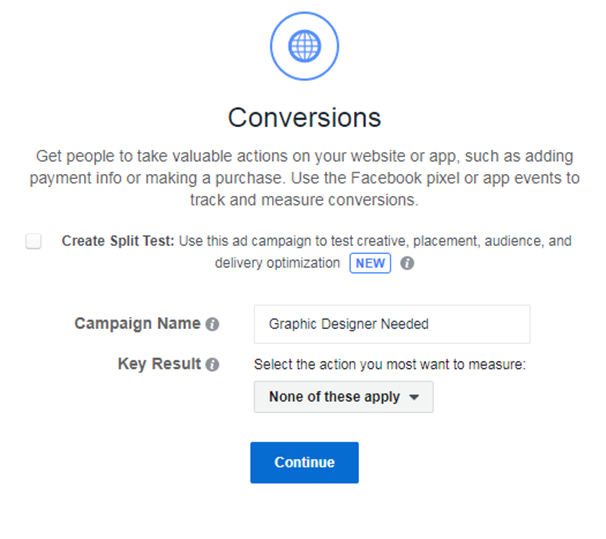 Facebook Ads help businesses increase their revenues and attract new leads using really detailed targeting features. Once you set up a Facebook Ads account and pixel, you can start running ads from your Ads Manager. Your goal will be to target the industry influencers’ audiences and potentially make them candidates for your job. Let’s say you want to hire a graphic designer for your business, and you want to target influencers who might have active followers in this industry. First, you’ll want to pick up social media influencers with followers interested in entrepreneurship and online marketing. To find the best options, you’ll need to search for online marketing influencers using Google. As Gary Vaynerchuk and Tim Ferriss top Forbes’ “17 Online Marketing Influencers To Keep Your Eyes On In 2017” list says, you can find many talented freelancers among their audiences. Now that you’ve narrowed down the top influencers you’d like to target, it’s time to move on to practicality. Go to Facebook Ads Manager and tap “Create Ad” from the top right corner of your screen. After you click “Continue” you’ll be forwarded to the Ad Set creation page. There you’ll select “View Content” from the conversion pixel section. Then, below the demographics section, search your influencers. Narrow their audiences’ interest down to “Graphic design.” Plus, make sure you disable the interest expansion option. In the next two sections, you’ll want to select “Automatic Placements”. Set your budget and choose a start and end date. Now that you’ve set up your Ad Set, click the blue “Continue” button at the end of the page. In the last step – the ad – you’ll need to add an existing post from your business Facebook page to promote it to the audience you’re targeting. Not sure how to create an ad that grabs attention? Check out Social Media Examiner’s or hire a copywriter who can help you with this. Last, submit your ad for verification by clicking the green “Confirm” button below your post preview. And… congrats! Your ad will go live in no more than a few minutes, and job applications will start coming in like crazy. Doubt this will work? Check out Gary Vaynerchuk’s YouTube video, “WE ARE HIRING CREATORS!” This video helped Gary find talented designers and video editors for his personal brand and business. In 2016, I joined a writers’ group on Facebook called Earn Your First $1000 Challenge. This group was an active community of both native and non-native English-speaking writers who aimed to land writing clients. The group manager and CEO of Writers in Charge Bamidele Onibalusi had recommended hiring an editor as part of the challenge. Because two editors had been actively engaging in the group, I decided to hire them to help me polish up my writing. In return, I recommended them to many of my connections. The same rule applies to most Facebook groups. Of course, you don’t want to hire someone who talks everyone’s ear off. Your goal will be to spot the most talented prospective freelancers who might have the necessary expertise for your job. Shortlist no more than three freelancers and assign different paid projects before you decide which person you’ll hire. 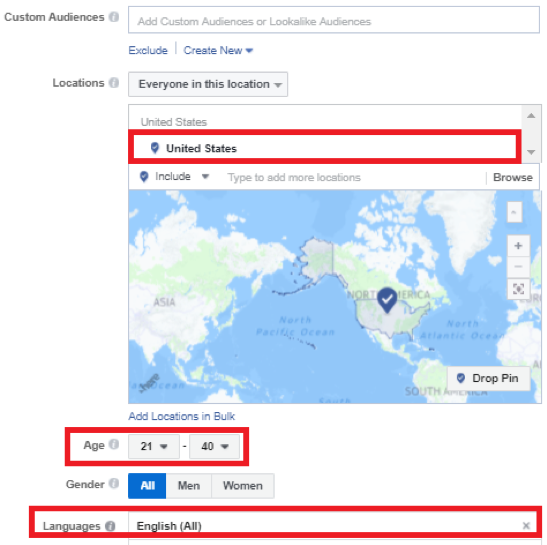 Facebook Ads: Ecom Empires, 90-Day Ecom Challenge, and Facebook Ad Buyers. Copywriting: Copywriter Café, Cult of Copy Job Board, and The Gary Halbert Copy Club. Graphic design: UI/UX Designers, Graphic Designer Jobs, and G. Design. There are a variety of ways to find freelancers for your business, but you probably won’t be happy with the results many of them will give you. 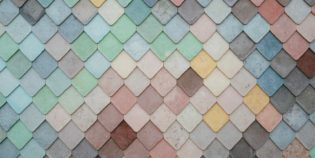 The three ways mentioned above will help you receive applications from the crème de la crème of freelancers. And it can be a game-changer for the future of your business.